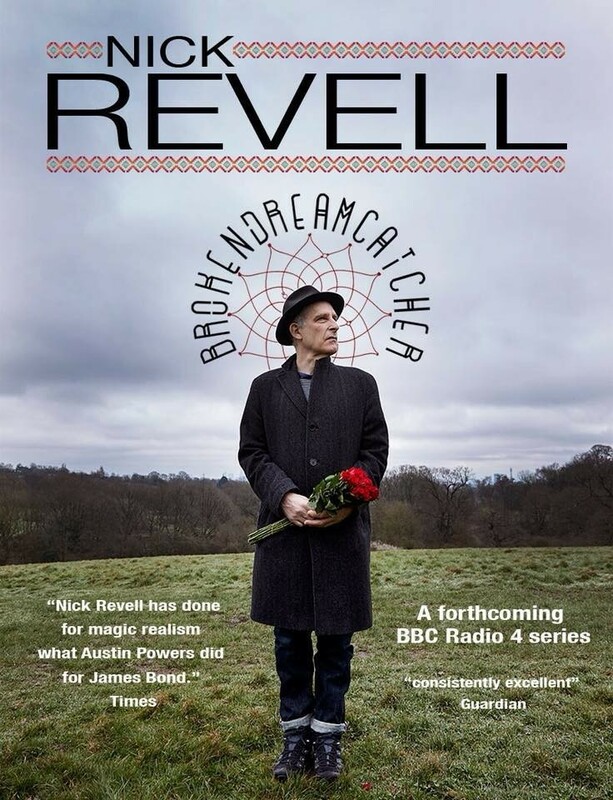 NICK REVELL is a multi-award winning comic who has written for Dave Allen, Jasper carrot, Rory Bremner and Smith and Jones. He has had his own Radio and BBC 1 TV show. He currently has a Radio 4 show entitled 'Broken Dream Catcher' which is based on this live show. His work has received BAFTA's, Emmys, Sony's among numerous other awards. Following a successful run and great reviews at the Edinburgh Festival and his BBCRadio4 series; see Nick perform his collection of surreal and satirical stories that are all autobiographical and 100% true (as defined by The 2018 International MSM and Social Media Definitions of Veracity Convention). The show includes stories like, amongst others, Vladimir Putin’s Bottom Is Missing, Clash of The Hipster Shamans and BrokenDreamCatcher.